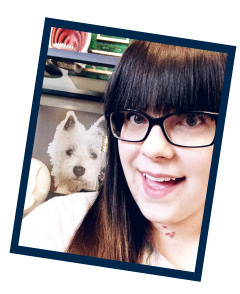 Before we get to today's announcement, I wanted to say thank you so much for supporting me on this crazy endeavor! I know most of you are here to see my home and DIY projects and don't really care about what I'm doing outside of the blog. I get it and I sincerely appreciate that you stick by my side even when I take a few detours away from the stuff you care about most! 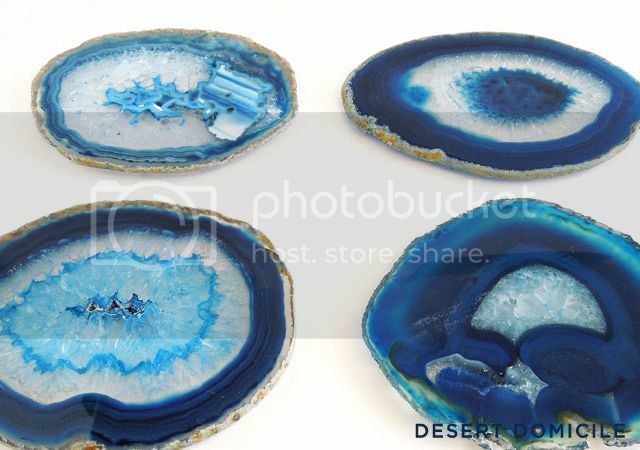 There are 13 agate coaster sets available. If you see one you like, get it before it's gone! I wanted to test the reopening waters first before I stocked the shop with a ton of items. 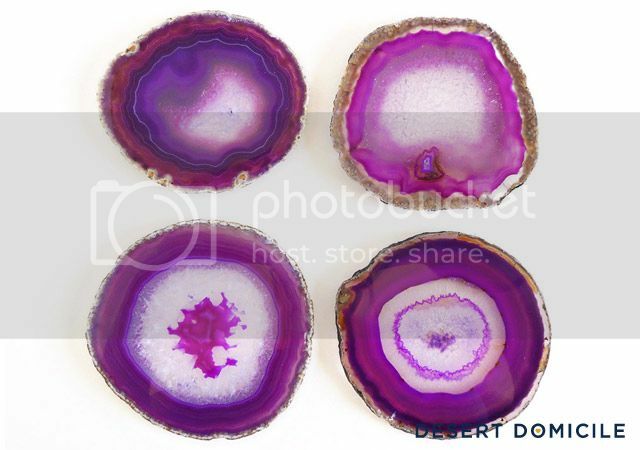 If things go well, I'll be adding agate bookends, candle holders, keychains, magnets, ornaments, trivets, etc. to the shop in the future. What would you like to see added to the shop? I think I was the first one to buy coasters from your new store this morning! I've had your opening date on my calendar for a few weeks now. So excited! woot woot! this calls for a celebration! Beautiful Caitlin!! Congrats on the reopening! 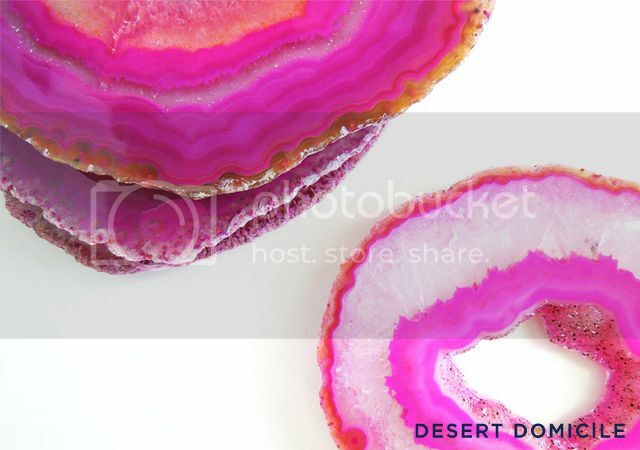 I'd love to see agate hooks like you put in your entry! Those were so beautiful! !